Have you ever heard of Junk Bonanza? I am so excited they are coming to the Portland area in October! 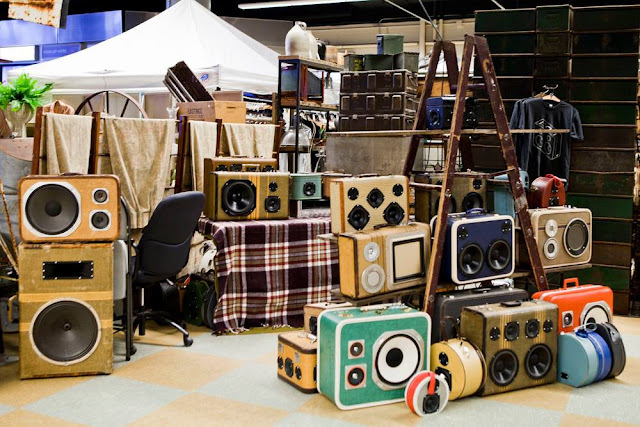 The Bonanza has its roots in the simple act of cleaning out a junk-stuffed garage. And the resounding success of Ki Nassauer’s epic garage cleansing prompted her to found JUNKMARKET. The monthly sale in Long Lake, Minn., became “the” place shoppers could count on finding vintage treasures and Ki’s special, repurposed junk creations . Which led her to wonder: Wouldn’t it be fun to direct the energy it took to produce the monthly sales toward one annual blowout extravaganza? Thus, in 2006, the Bonanza was born! 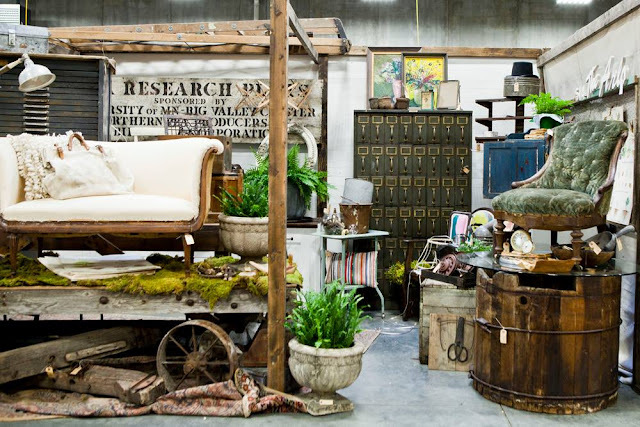 The Bonanza has since expanded, showcasing biannual Fall and Spring shows at Canterbury Park, south of Minneapolis, and has added new venues near Portland, Ore., and San Diego, Calif. Each event is a special shopping experience for those who thrill to the hunt. 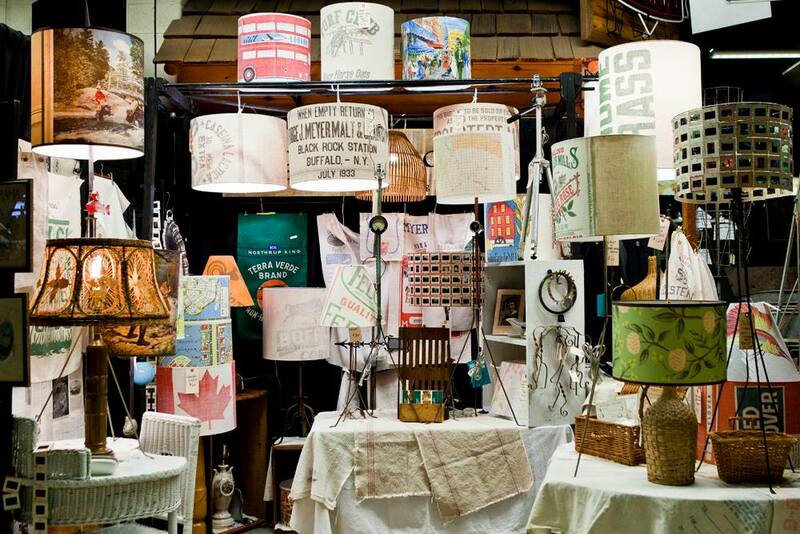 Attendees can browse spectacular displays of exceptional and wonderfully priced vintage and antique wares from hand-picked vendors. No reproductions allowed! The Bonanza is a powerful junking and networking experience, and offers special activities, giveaways, prizes and more to extend the fun! Join the party and indulge your inner junker. Can’t wait to see you there! I am definitely going, mark your calendars! 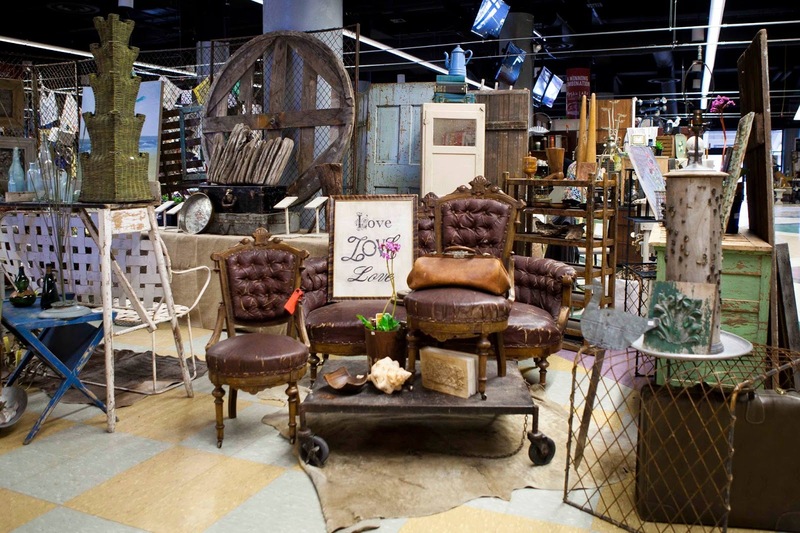 To visit the Junk Bonanza blog, click here. 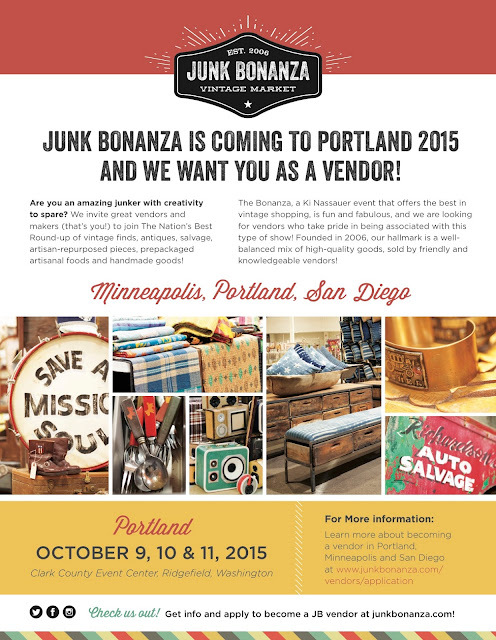 I've been to the Junk Bonanza here in Minnesota a couple of times, and it's a blast! Quite crowded, as you might imagine, but you'll be having so much fun you won't notice being jostled a bit. 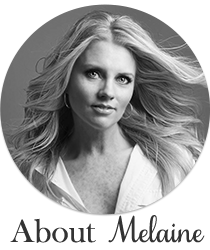 I would love to meet you there Melaine! I'm going with a couple friends. Can't wait to check it out! I've been to the Junk Bonanza here in Minnesota two or three times, and it's an impact! Very swarmed, as you may envision, yet you'll be having a fabulous time you won't notice being bumped a bit.